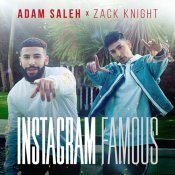 Naz Promotions proudly presents the eagerly anticipated brand new single released by Adam Saleh entitled “Instagram Famous” featuring Zack Knight! 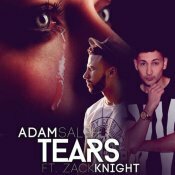 After the huge success of his previous single “Diamond Girl“, Adam Saleh is back with his highly anticipated brand new single entitled “Tears” featuring the ever popular Zack Knight!! 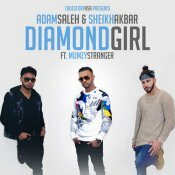 Adam Saleh & Sheikh Akbar release their brand new smash hit single entitled “Diamond Girl” featuring Mumzy Stranger! ARE YOU Adam Saleh? Contact us to get a featured artist profile page.